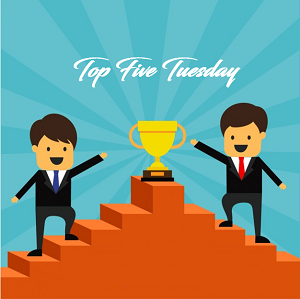 Top 5 Tuesday is weekly meme hosted by Shanah and this week’s topic is Top 5 book titles. These are all books that I bought because I loved the titles without knowing if they were hits or not. 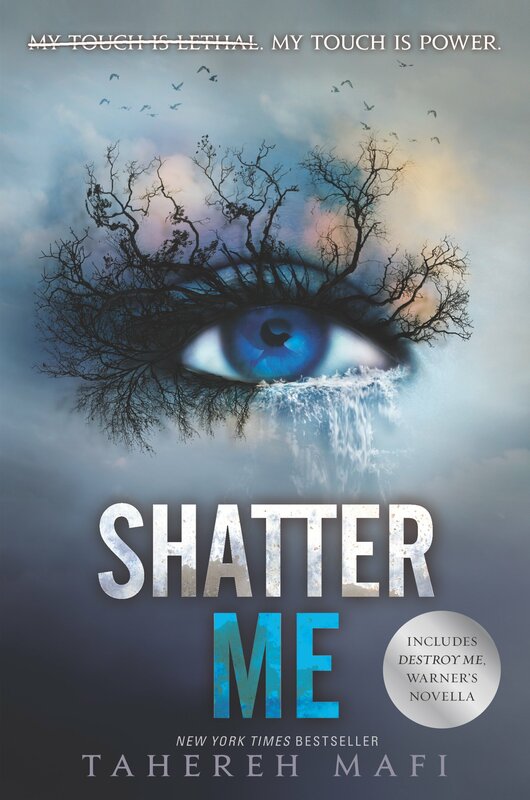 Shatter me and Shadow and Bone caught my attention at the local store and I bought them without expectations but they were good. DOSAB was a recommendation. 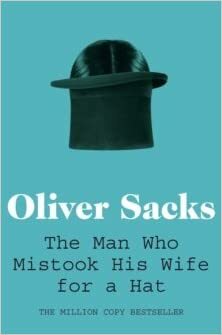 The man who mistook his wife was mentioned in a small conversation I had with a friend once and I had to read it. Illumine has a very catchy title, cover and format aka a perfect recipe for me! Lovely list! 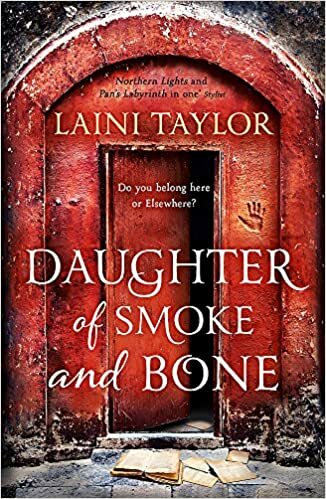 Daughter of Smoke and Bone is a wonderful title, it’s so mysterious and magical! You have to read the Illuminae files, they are great! Hamad I miss you and your post so much OMG!!! I love the title of Illuminae files too!!! I’m doing great!! How are you? How are things?? Awww that’s so sweet of you, I kind of MIA I know. Life has been so tough and I can’t find the time to read or blog. But I’M BAAAACKKK and I can read your posts again, it feels so good!! 🙂 🙂 I’m excite dto read it but I still don’t have a physical copy of book 3 and I need to buy it first before reading the whole series. It is hard, but it is one of the few trilogies where I gave all the books 5 stars!! It is good having you back! I’m going to have to go back and see if I did… but that’s a great way of looking at it!